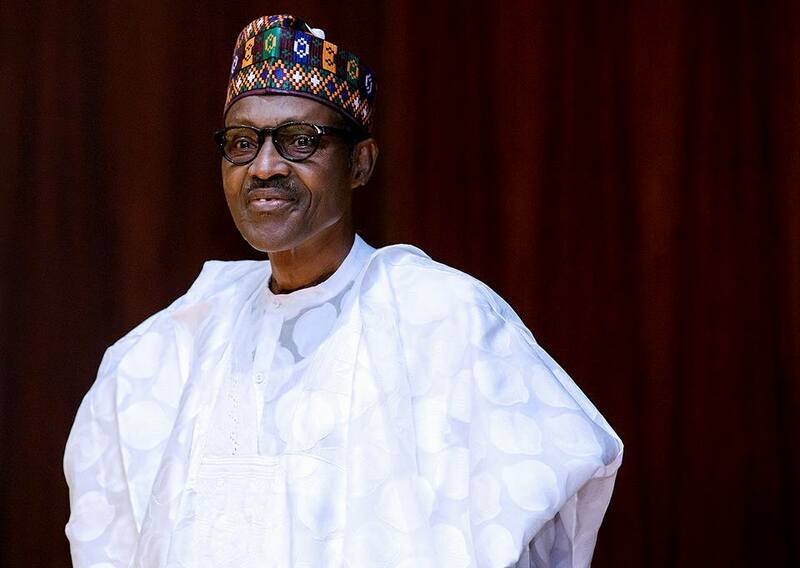 President Muhammadu Buhari, on Tuesday, said his administration would not disappoint Nigerians, saying everything possible was being done to ameliorate their hardship. Buhari stated this during an All Progressives Congress(APC) rally in Dutse as part of activities of his two-day working visit to Jigawa. encourage local production and empower farmers. He thanked the government and people of Jigawa for their warm reception and support to the administration. In his remarks, Gov. Muhammad Badaru of Jigawa State reminded the people that President Buhari had been doing his best, adding that the economy of the country was in a mess when he (Buhari) took over. Badaru said as part of his contribution, the state government would continue to embark on projects that would impact positively on the lives of the people. to cater for immediate problems of people before approaching the government for intervention,” he said. He said these problems included minor repairs of boreholes and medication, among others. programmes of the Federal government.